Unika presents the work of fifty young Danish designers. They all have two things in common: the college where they trained (the Dankmarks Designskole in Copenhagen or the Designskolen in Kolding) and they all graduated in the last decade. The colleges have modified their basic principles during the last ten years. 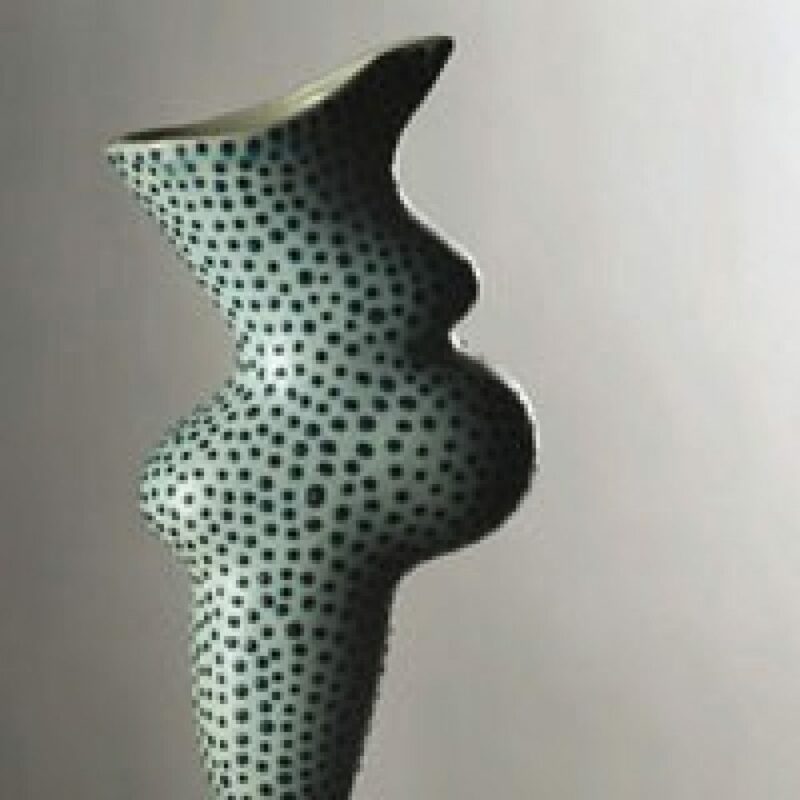 They have shifted the emphasis from artistic crafts to design. The question is whether this change has any effect on the design of the objects. Has it changed the way the artist expresses his ideas? The Danish artistic crafts have also been carried along by technological developments. In this way artistic craftsmen also initiate a renewal that undoubtedly leaves its mark on their work. But does this mean that artistic crafts will lose out to industrial design? Unika is intended to spark off a dialogue on these issues and show the directions in which Danish artistic crafts are going.